After a fire, your home is affected by the effects of fire and smoke damage. Only professional fire restoration contractors can restore your home to its original condition. At Baney Consytuction & Restoration, Inc. we provide the professional services you can depend on after a fire. 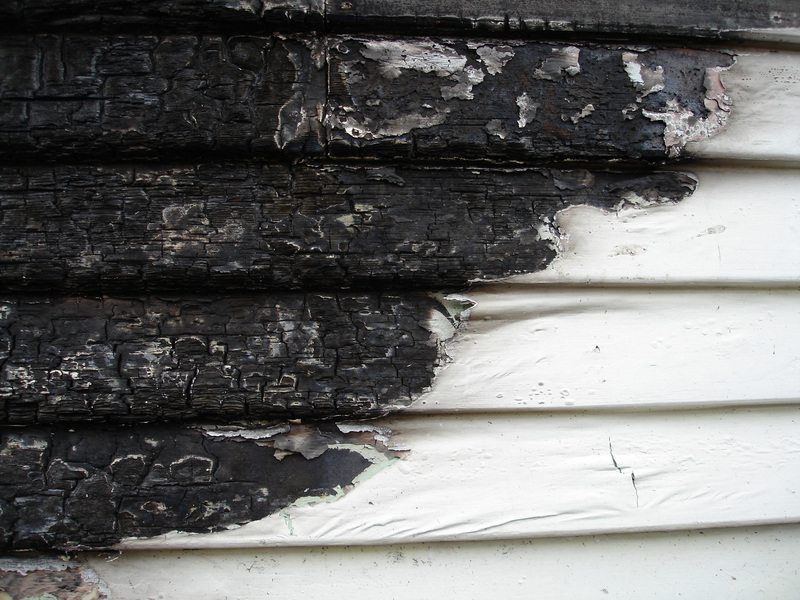 We offer complete fire and smoke damage services to restore your home back to pristine condition. Smoke can affect your home in unexpected ways that leave you with extensive damage. Due to the way smoke, heat, fire, and moisture affect your home, the building’s materials may require professional restoration to return them to their original condition. We will survey the site to determine which areas require fire and smoke damage services. With a thorough inspection, we can determine how far the smoke damage has spread and whether there are odors left behind by the smoke that need to be eliminated. We are proud to serve the needs of our customers in Belvidere, Rockford, Collinsville, Illinois, and the nearby areas. We can arrive at your location quickly to provide the fast and efficient services you need. Our full service fire and smoke restoration team will work diligently to return your property to a habitable condition. Let us provide you with the complete fire and smoke restoration services you can rely on. We can help you get your home in top condition after a fire with our specialized knowledge of smoke and fire damage remediation. Contact us to schedule service by calling (618) 304-9695 today.